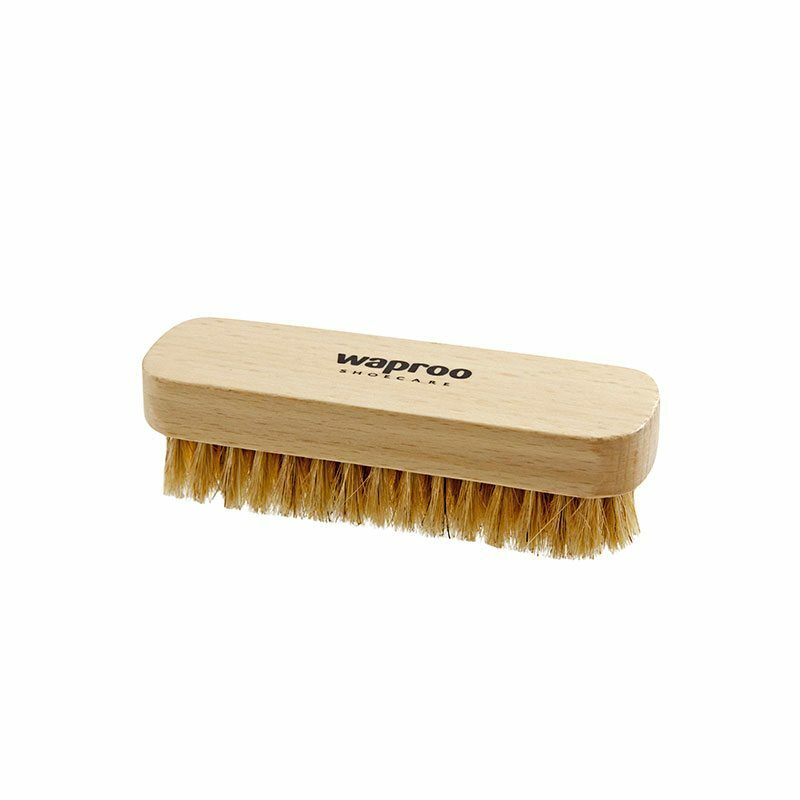 The Beech Wood handle is varnished for protection. 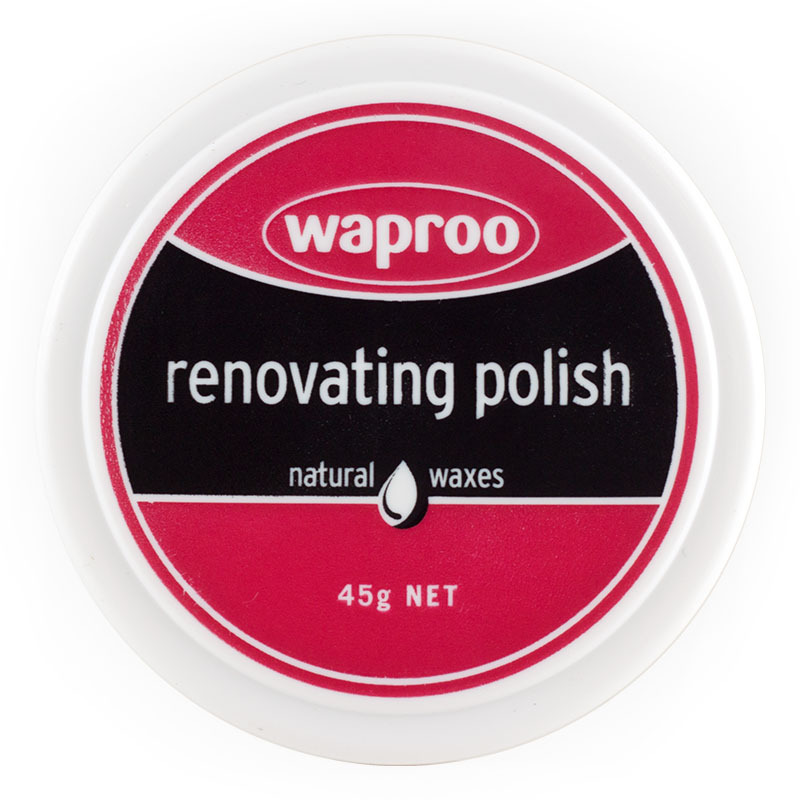 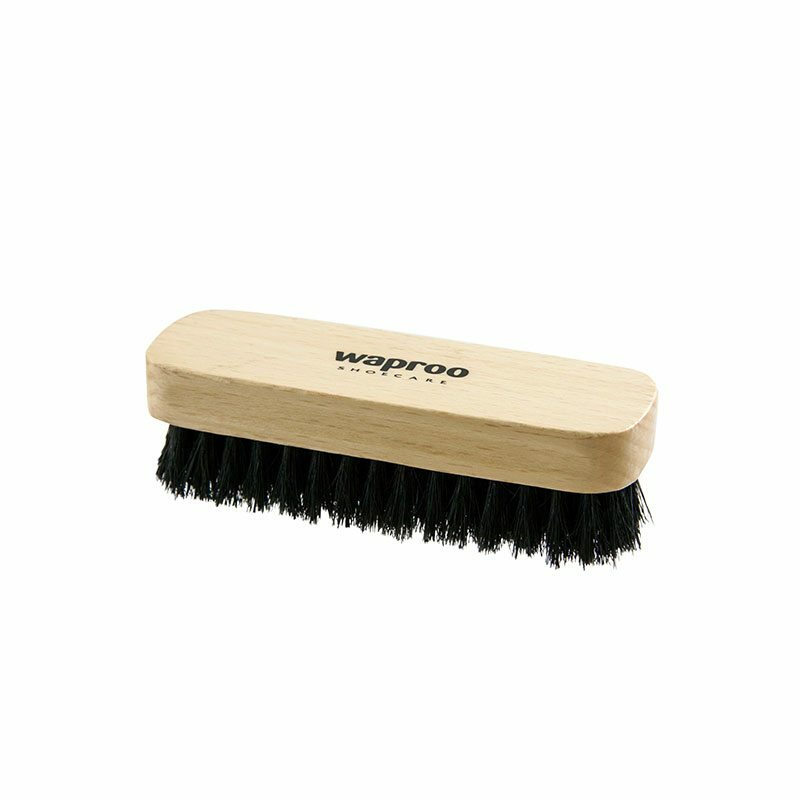 The handle features a finger trough to allow the brush to be gripped firmly. 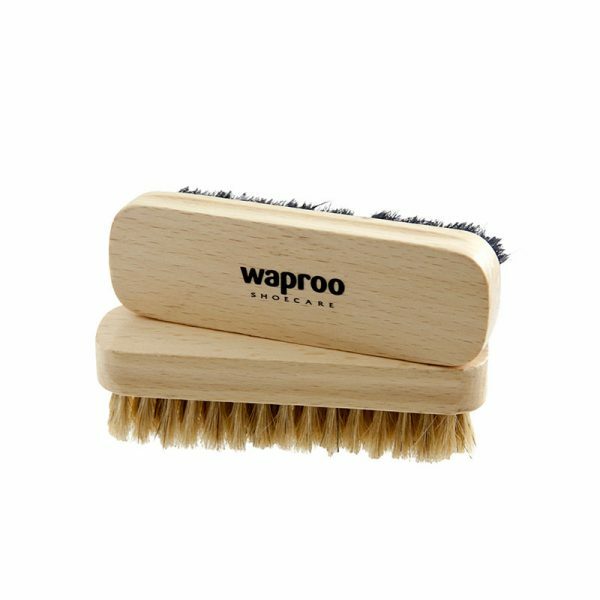 The brush contains dense tufts of natural fibre bristles to provide maximum buffing.